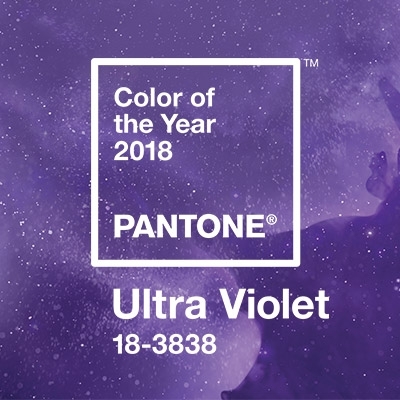 As hues of lilacs and purples spill into fashion and textile trends, drawing on a non-gender specific sentiment and emotive vibes, it’s only fitting that Pantone’s colour of 2018 is Ultraviolet. This week’s Discovery Friday brings you five beauty brands that embody a shade of purple well. Oilixia’s Gummy Cleanser is a Pretty Analytics favourite. Not only for the interesting texture and use of kakadu plum but also the sleek light purple packaging to suit any hand-luggage only traveller. Historically, purple has been quite a powerful colour. There aren’t many shades of purple naturally occurring in nature so it’s often associated with spiritual connection and magic. The influence of crystals in beauty routines across the world can walk hand in hand with self-care. House of Intuition’s bath and body range embody this well. Remember how we said that purple in nature is a rare occurrence? Well, Tatcha hit the jackpot utilising Japanese beautyberry (callicarpa japonica). This antioxidant rich berry is the beautiful purple responsible for the vibrant colour of their new Violet-C Radiance Mask. It also stars Vitamin C, another top ingredient player for skincare in 2018.